good morning! 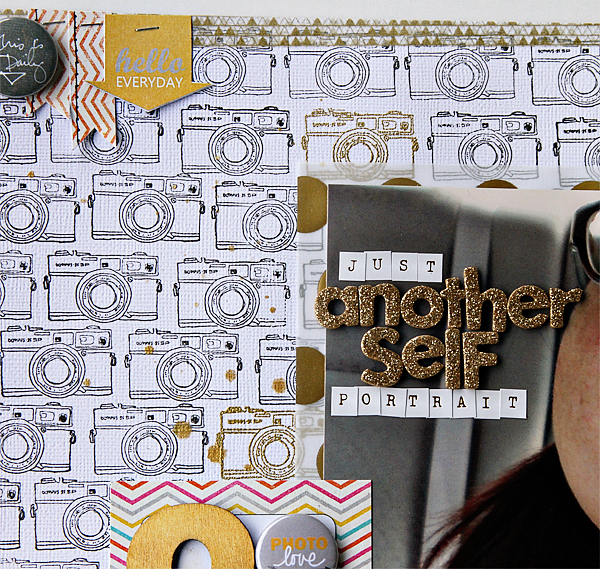 alissa here today with another monday morning tutorial/inspiration page. 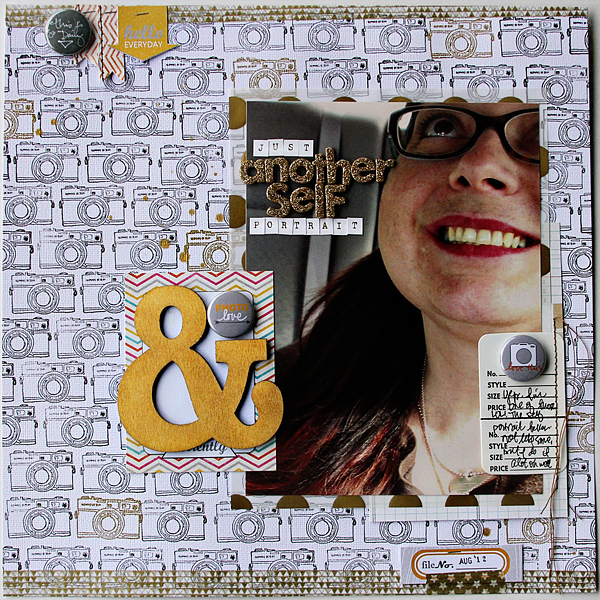 today i want to talk a little bit about customizing your Evalicious stamps to suit your needs and to make a custom background. but i just wanted the camera and not the "smile". so, i took my exacto knife to the stamp, with a sharp blade. after several careful passes of the blade, i now have 2 stamps. 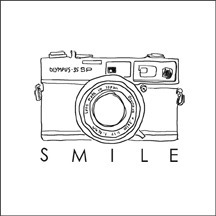 a cute camera and one that says "smile". 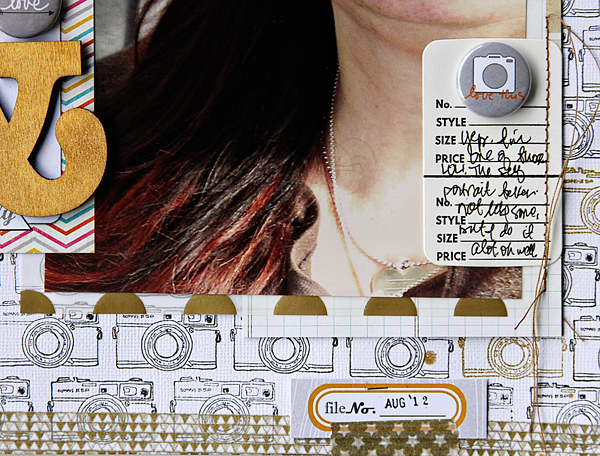 next up i used a page from my love you to pieces art journal kit (that i hadn't used) to layer in the stitched tag element. 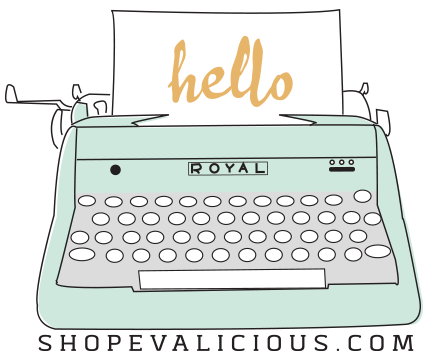 a perfect place for my journaling, too. 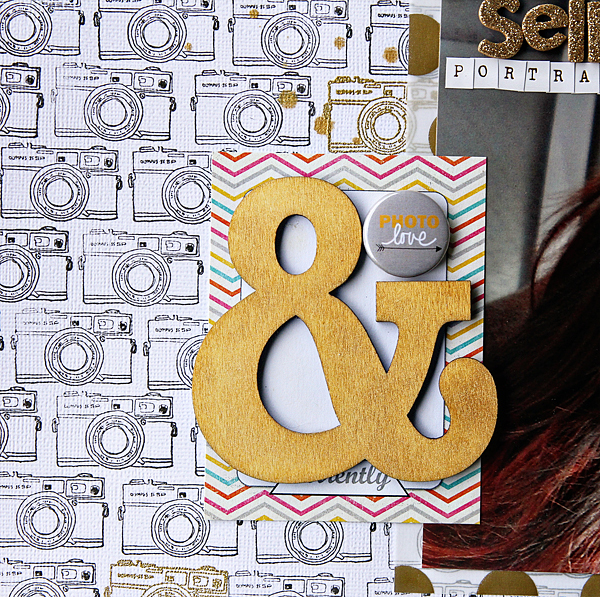 That stamped background is so fun! !